MORE ABOUT US NEED EMERGENCY SERVICES? All of our employees are licensed and certified. Today the best certification program is HVAC, which stands for Heating, Ventilation and air conditioning. HVAC certification licenses means HVAC technicians are trained and qualified enough to perform installation and repair tasks within their state. Technicians become certified after passing exams that test a technician’s knowledge of the trade. Also, our experts have The North American Technician Excellence (NATE) certification is the gold standard for technicians. Their skills are high-class and we are proud of our team! Sometimes there are cases when people need immediate help with, and we are always ready to help our clients! 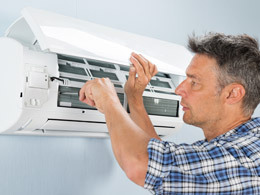 Our experts simultaneously improve their skills and resolve different issues in air conditioning sphere. Our happy clients get back to our us and recommend us to their friends and neighbours. Our special offer for regular clients! Don’t miss the chance! 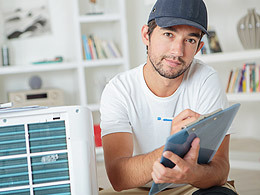 Our experts will inspect your systems and you’ll know for sure you are ready to any season and weather. 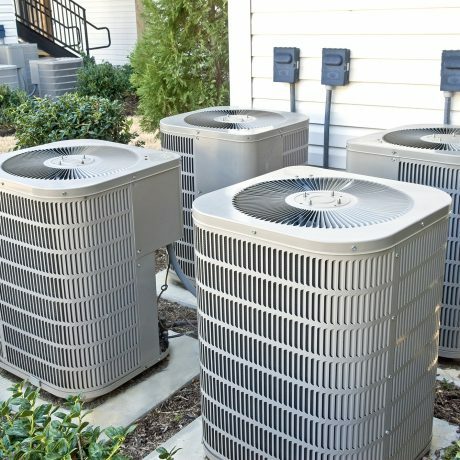 We can fix any problem in heating and AC systems, so you’ll have no worries and live in the most comfort conditions all the year. JohnnyGo wants you to stay comfortable and breathe clean air all year round! 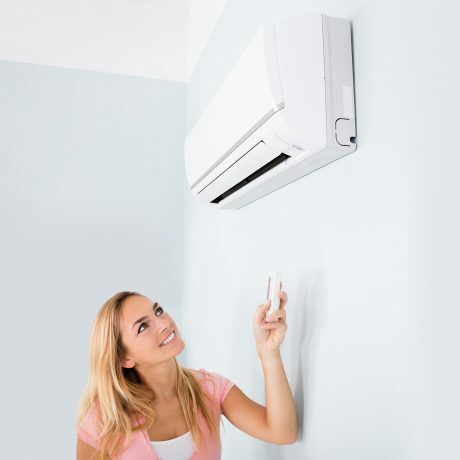 That’s why our company focuses on excellence in customer service and quality AC and heating services. We are proud of our reputation for putting clients first, with a brand synonymous with excellence since 2002! Wherever you see the name JohnnyGo , you can expect quality services and customer attention. 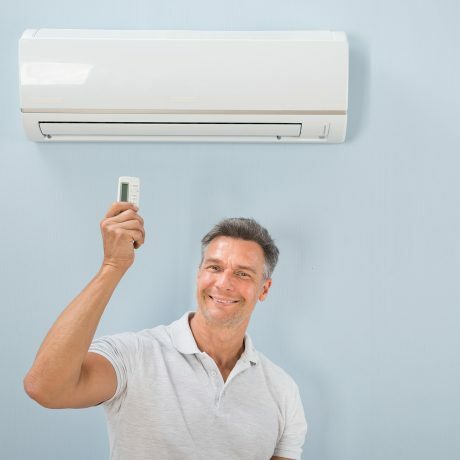 If you are not pleased with your current Air Conditioning or Heating system, we can make a diagnostic and our professional recommendations. Our main goal is to ensure your comfort!